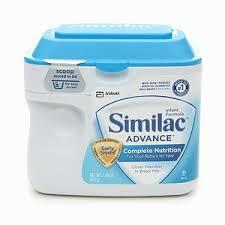 If you use or plan to use Similac products you might want to head over here where you can sign up to get free products and coupons. This a $329 value! Allow 6-8 weeks for delivery. Limit one per household.